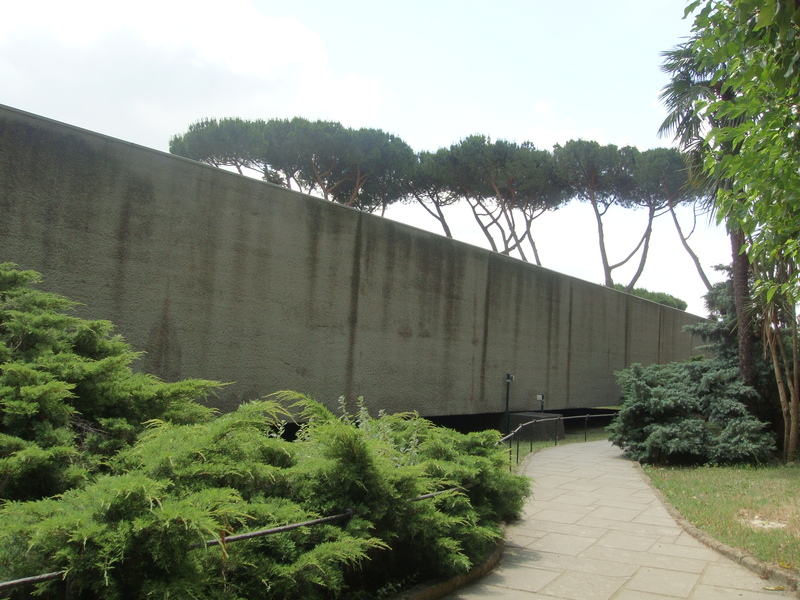 Route: home to San Giovanni in Laterano, bus to Catacombe di San Callisto along Via Appia. 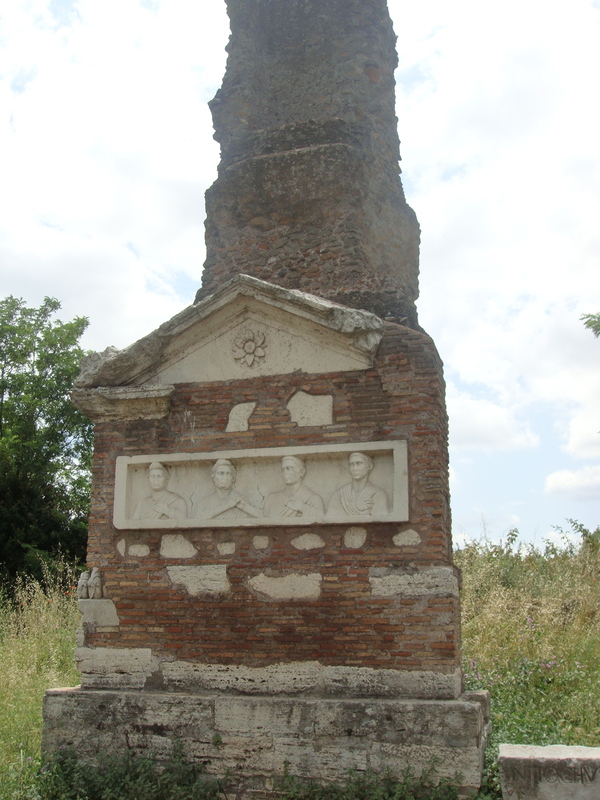 Down in the Catacombs then up to the Ardeantine Monument along Via Ardeantina, back to a 5km walk up and down Via Appia, bus to Statione Barberini, denied entry to the Capuchin Crypt, walk down to Via del Corso, then back up to Barberini, then home. As history accumulates, so, inevitably, do deaths. 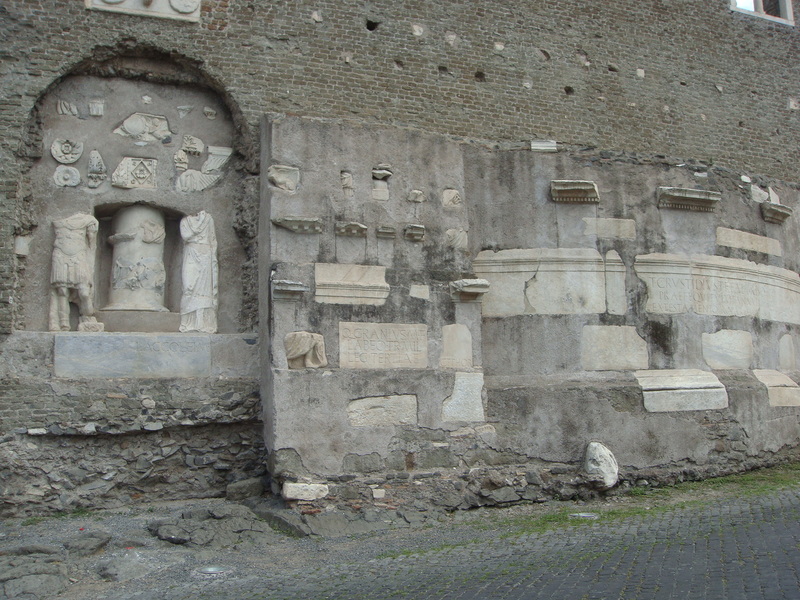 As with most European cities, cemeteries were not allowed within the city walls for reasons of spirit and sanitation. 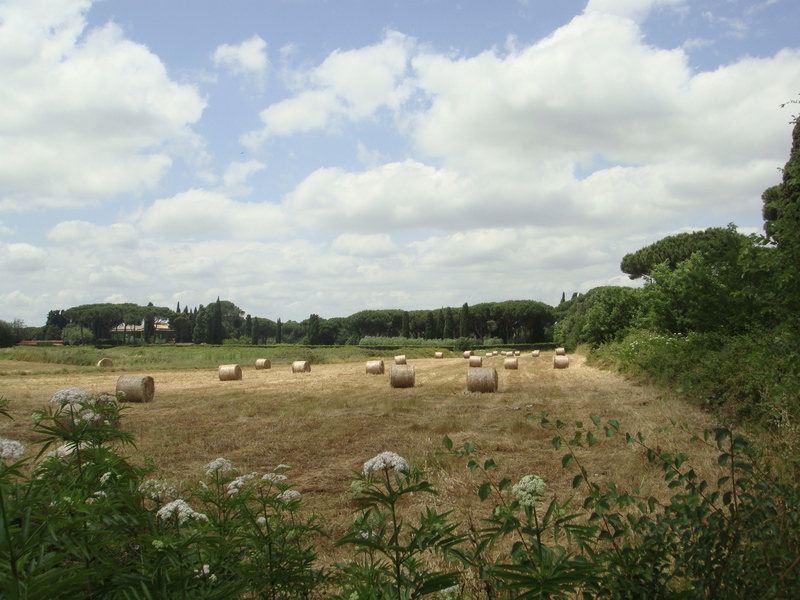 Our first stop in the countryside was at Catacombe di San Callisto. Comfortably nestled in the rolling agricultural hills fertile from years of burial (that was a bad joke, I’m sure the tombs have nothing to do with their agricultural productivity), if not for a giant yellow sign, you could not tell that 30 ft. below ground lie 20 km/15 hectares of complicated, damp, cold, and narrow catacombs where four Popes were once interred. If images of the X-men rebel Callisto did not conjure up enough grotesque imagery, the tombs themselves are actually empty save for one princess’ skeleton still encased and mummified. The bodies were likely brought to safer resting places and the tombs excavated for archaeological progress. 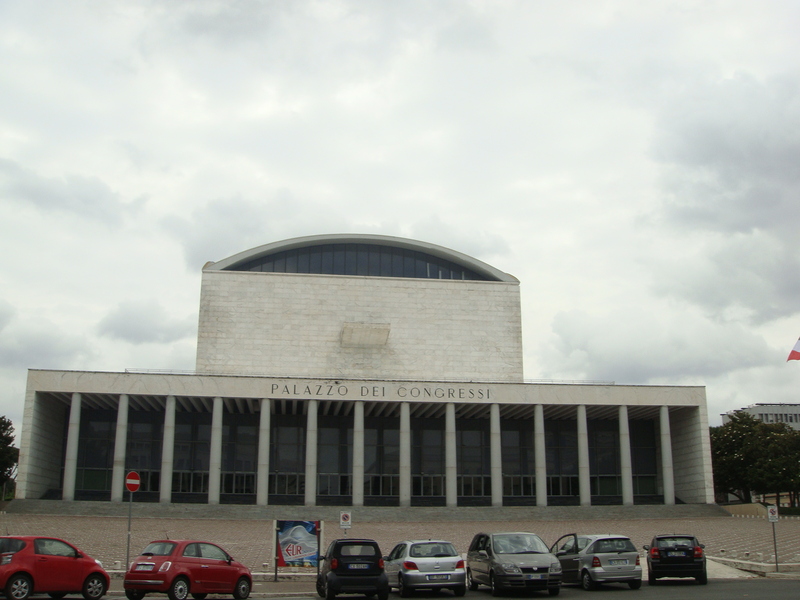 In reality the site is named for Pope Callistus who was once buried within said catacombs. The most shocking part in my opinion, was a white marble statue of St. Cecilia, pictured below with an image from an Italian travel website. So faithful to Christianity during the crusades, she was captured and martyred on many attempts. On the final attempt she was faithful enough to place her forefinger and middle finger together in a sign of god, even as her beheaded body fell to the ground. The engraving on the bottom reads a different kind of memorial: one of an American woman to whom the statue owes her patronage. 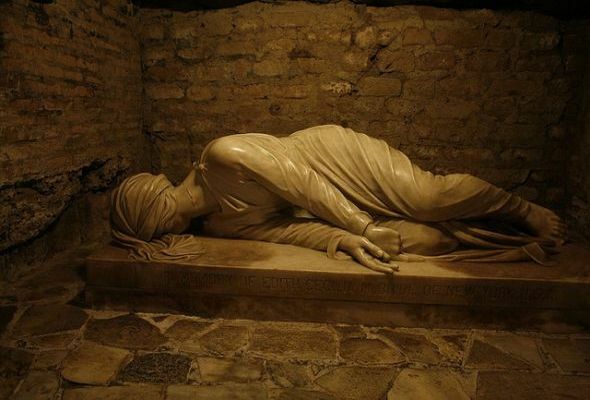 A little bit sick to put on a deeply religious and ancient tomb if you ask me. Emerging from the unknown darkness out into the ever hot and bright Roman sun, we can reflect on what remembering death means to us. To me, the weight of death is oppressive; the thought of it is freeing. 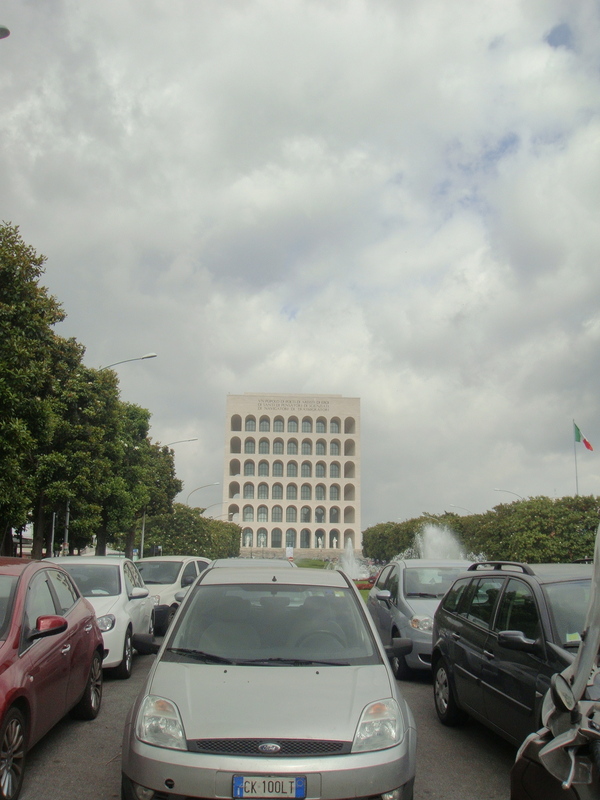 Five minutes south along Via Ardeantina lies the first great modern monument in Rome: the Ardeantine Monument/Fosse Ardeantine. 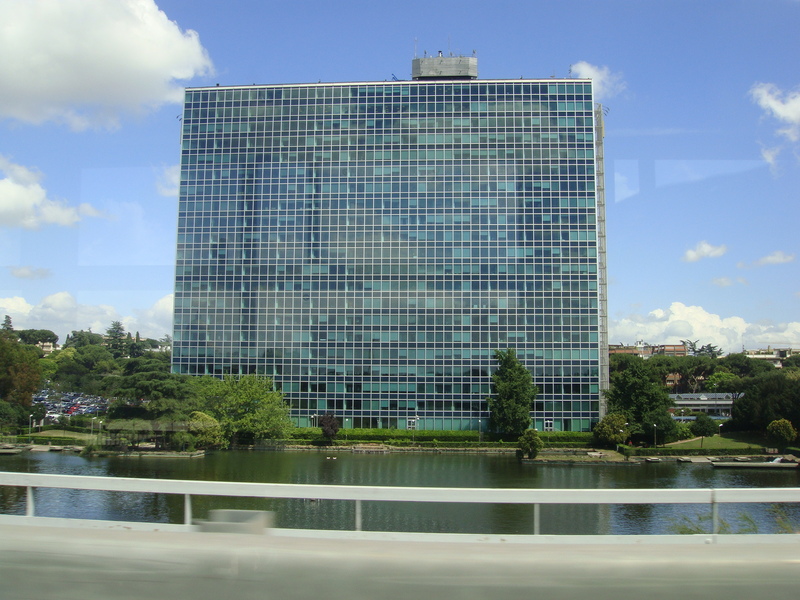 Because the spatial experience is so important, I will describe this using a photo-narrative. 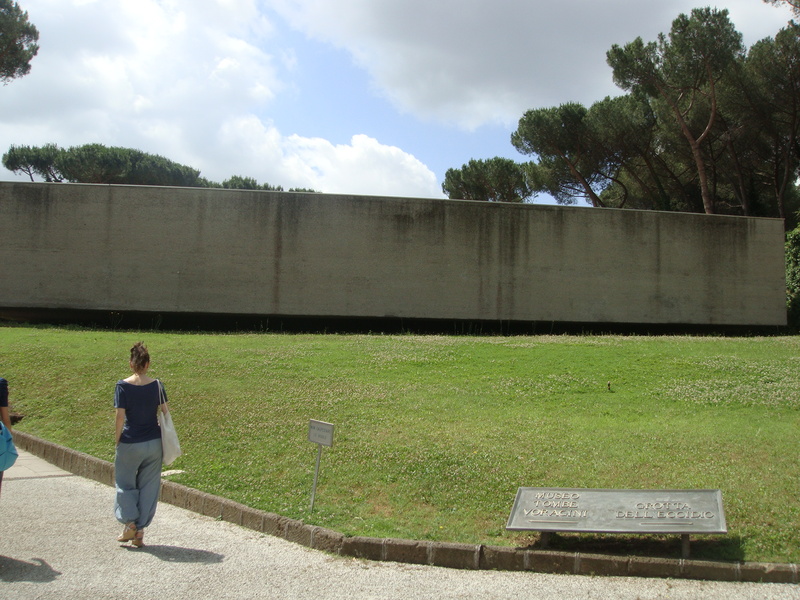 Built in 1944-51, the monument contains the bodies of 335 Roman civilians who were brought to the neighbouring quarry, tortured, and shot by German soldiers three months before Rome was liberated from German occupation in WWII. The journey through the site is haunting. 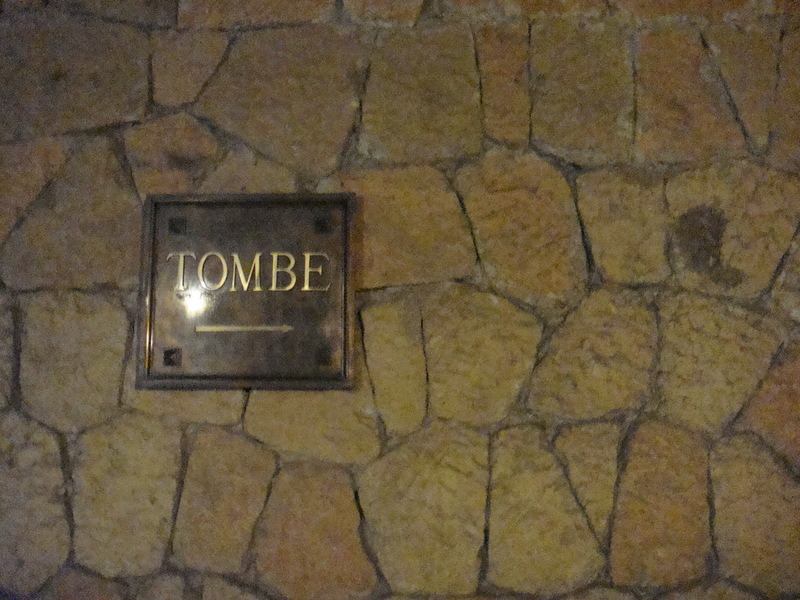 Tall, dark caves with only one label “TOMBE” directing you where to go. As you walk through, you visit the sites where the civilians were killed, left to imagine ghosts of remnants of a seriously haunted past. Not a good time to lurk around the corner. As you exit the quarry, however, you are reprised by a slice of forested sunlight before being welcomed downward beneath a gigantic concrete slab suspended one foot above the gravel tombs of the dead, each bearing a vintage cameo and name. 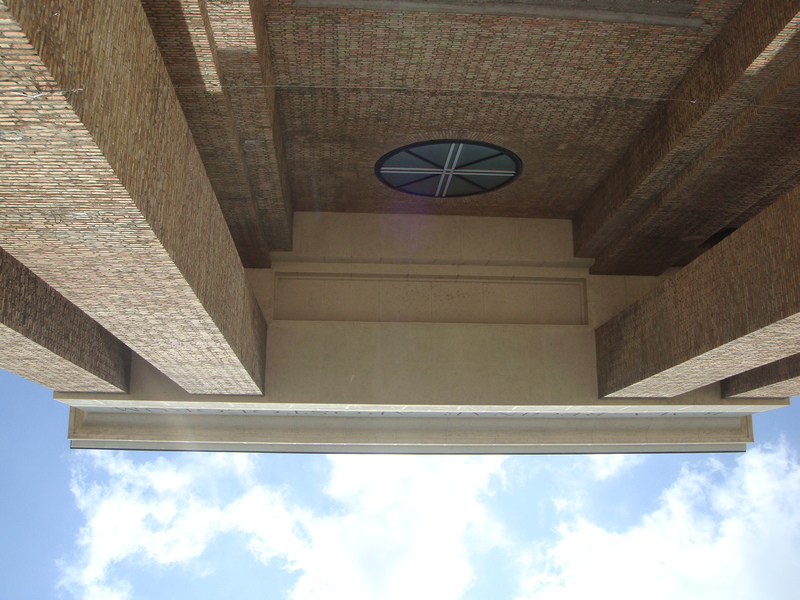 Interestingly, although I did not notice when I was underneath it, I can see it in pictures now: the 25 x 50m concrete slab was made slightly concave underneath as to “not make it seem too oppressive to visitors”. As if the entire situation were not oppressive enough. 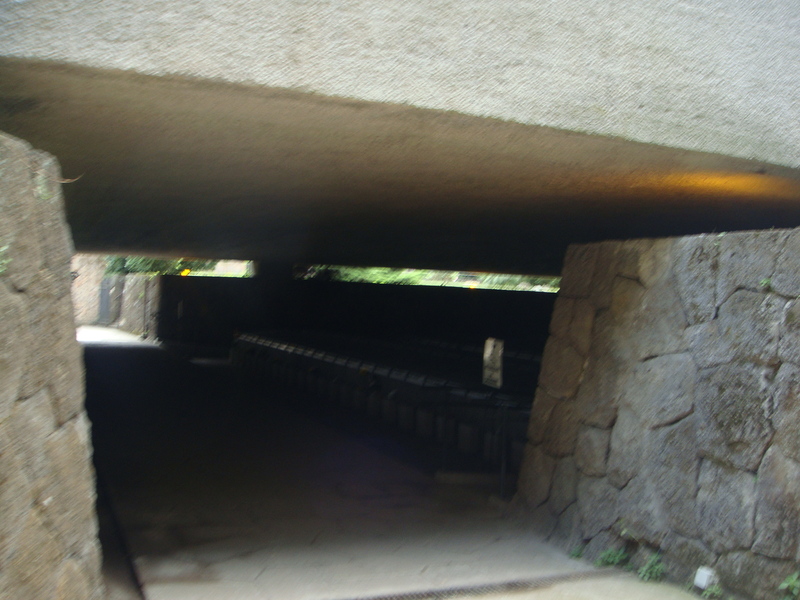 The light that enters the tomb from the gap is phoenomenal. It makes pictures look grainy but the earth look supreme. 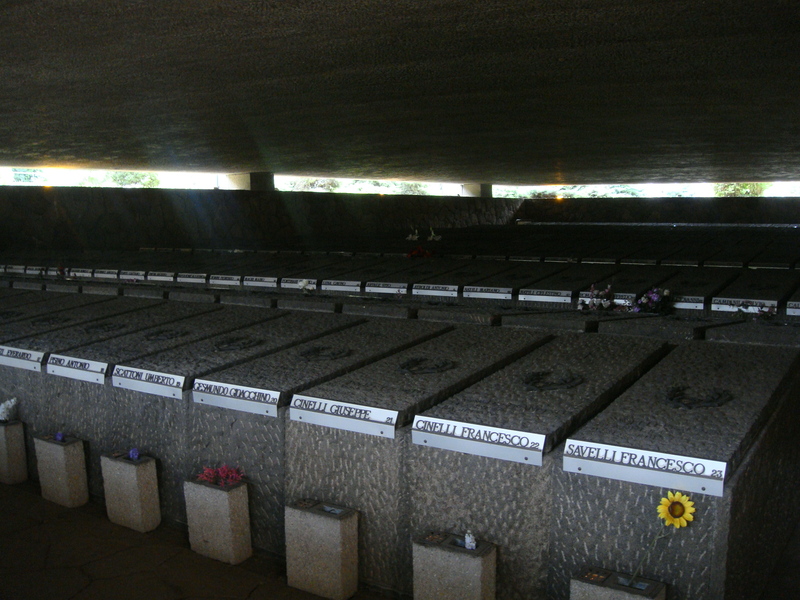 Sunken six feet under as a living subject to observe and pay respects to the dead, you feel enlightened by the weight of death, of the allusion to the final slab on a tomb that you share with humanity. Like the sun rising over a battlefield, Lord of the Rings-esque, the rest of the day was not shrouded by our memorial experiences of the morning. 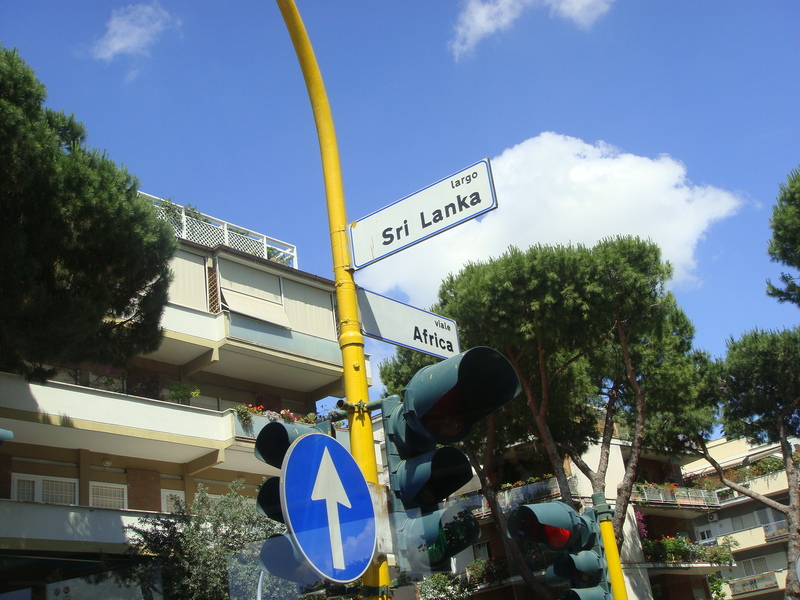 It was instead happily followed by a loving stroll down Via Appia Antica, the oldest road in Rome that once led to her colonies. 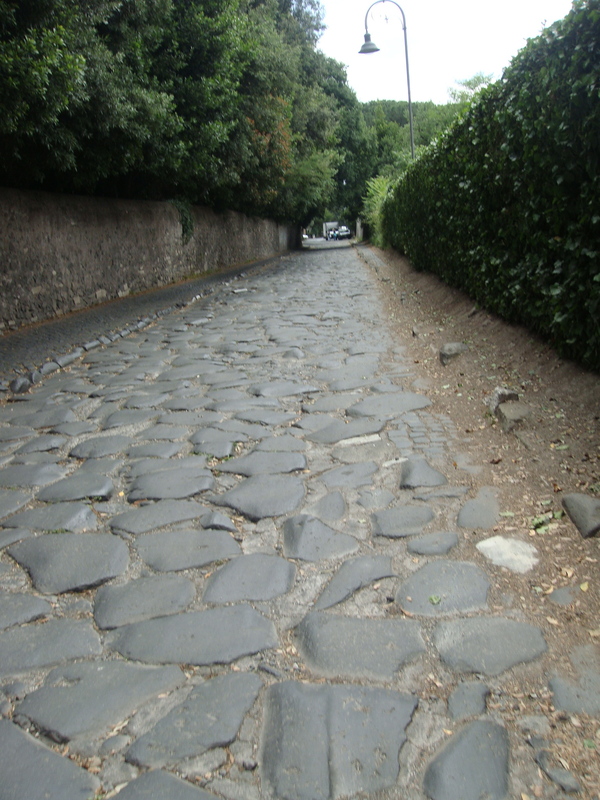 Extremely cobblestone-laid, Via Appia Antica is charming because it is littered with ancient fragments bringing to mind a bricollage image of a horse-drawn carriage losing bits of buildings pilfered from foreign and native places as it bounces along the road. Too narrow to hold two automobiles, the road is closed to cars on Sundays, which, according to my guide book, is one of the most romantic outings in the city. Equally beautiful on a Tuesday. It was a great way to regain faith in nature after the bitter taste of the EUR on opposite 30 degree axes exiting the south of the city. There is a romance to our tragedy, to our history. To the sad church facade left standing in the countryside; the evidence of something once loved. 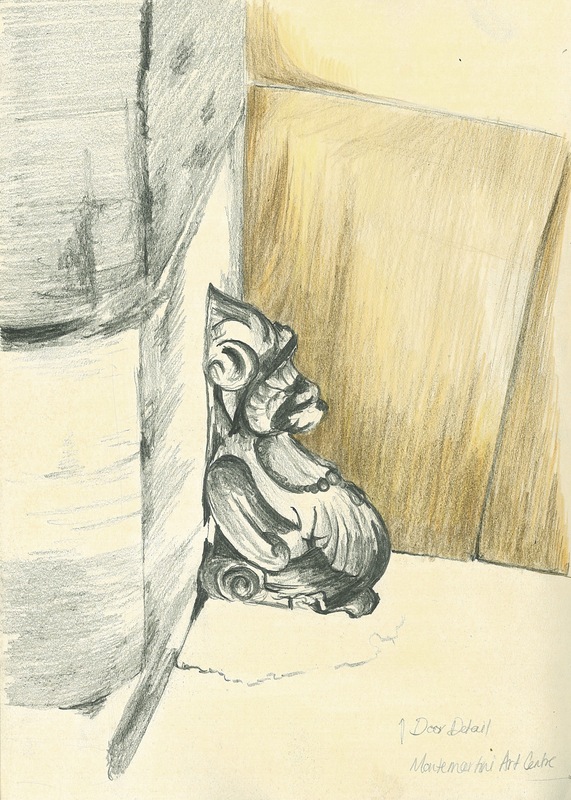 A piece of a column embedded among the cobblestones. Statues with no faces and no homes. A red poppy handed to you, pressed in the folds of your sketchbook to fall happily on your lap when you are at home to remind you of a peaceful skip, hop, walk, race in the sun in the Roman countryside. A brick laid path stemming into estates of old money. Times like these I think I could have been a country girl. .
Drifts allow us to allow ourselves to stop and stare at these kinds of details without even knowing what purpose they serve. Just the knowledge that they make you feel happy, spark your interest, enrich your journey. 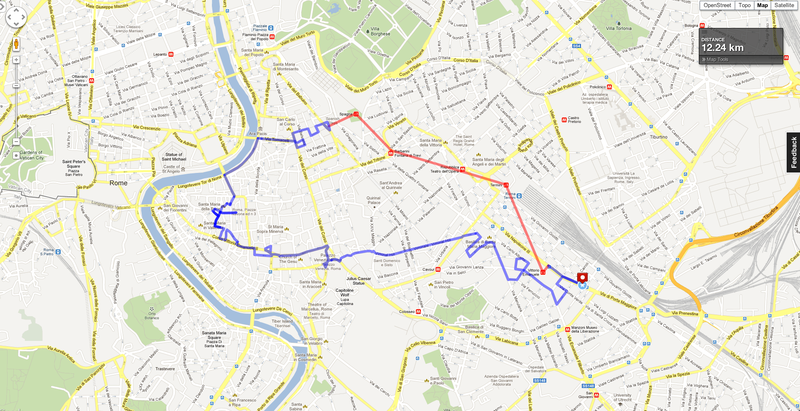 Route: Metro line A to Spagna station, lounging and sketching on the Spanish Steps. Walked down Via dei Condotti to revisit and sketch Ara Pacis Augustae. Wandered down to Piazza Navona for tartufo, dinner, drinks, and a soccer game near the Piazza, journey home. To Drift: not the avoidance of commerce and spectacle in the Situationist sense, but more of the “organized spontaneity” and play amongst the romantic ruins and organic development of Rome’s historic urban core between and within monumental spaces. i.e. getting lost on purpose. 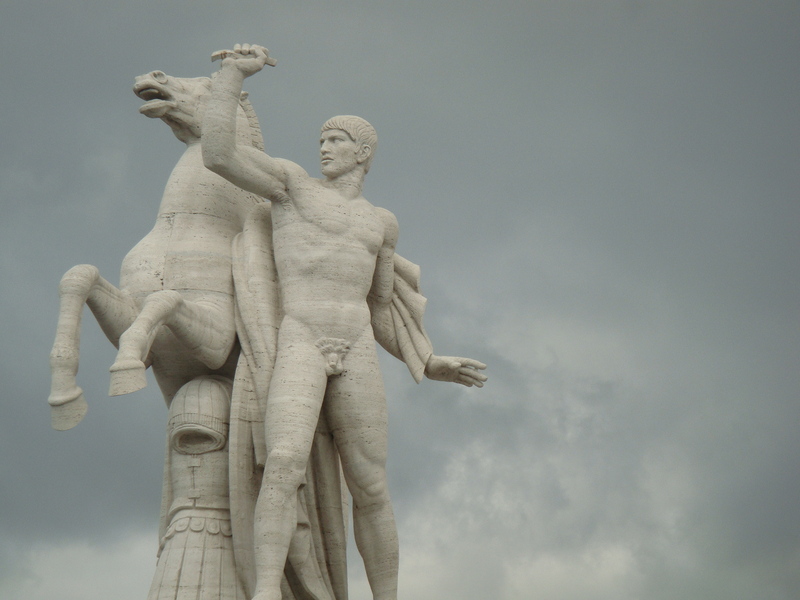 Detournement through the deconstruction of classical axes and critical confrontation with the monumental sources of Western spectacle. Serendipity. A singular reading of movement in a city by memory. Today was a Sunday, the holy day of rest. Consequently we slept in, caught up on some sketching, and enjoyed dinner and drinks in the evening. 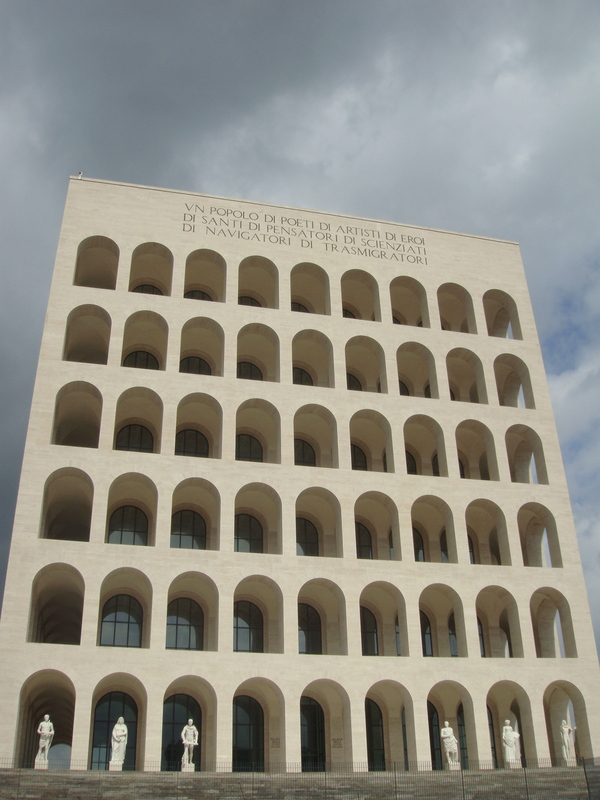 Because we did not take a purposeful trip through the city, today’s entry will be more of an explanation of the derive and the psychogeography of Rome. For those of you unfamiliar, the term derive is French/Italian for drift. It comes from a group of theorists called the Situationists, whose work I have been interested in since learning about it in a first year art course. 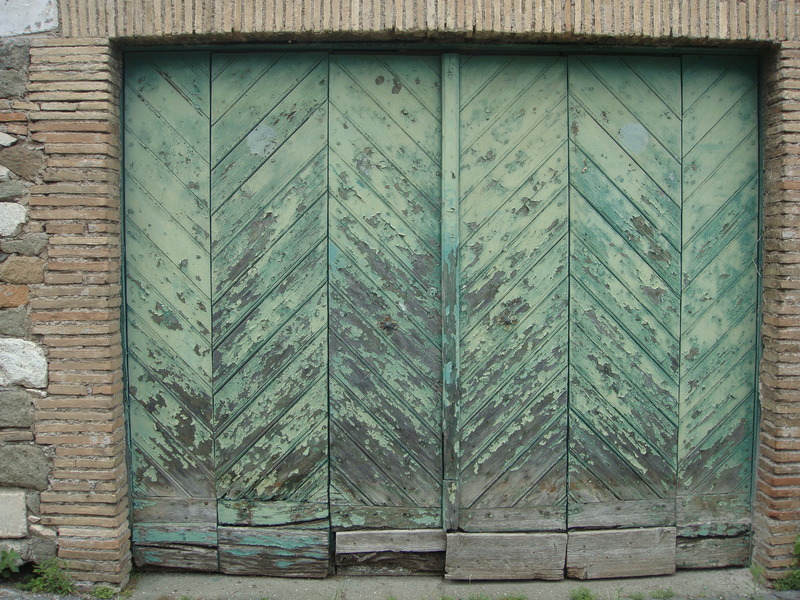 I think I am interested in certain aspects of drifts because they, like life, are uncertain and unplanned. For someone who always has to have such a big grasp on concepts, on my life trajectory, on the future, the appeal of the drift comes from it’s voidness of productivity: exactly the opposite of everything I aim for in life. I yearn for them; the new lived experience untainted by expectation, direction, and desire for growth. They are a reminder that some things simply are, and to be there, to simply be, can be one of the most difficult challenges. And I love challenges. The term “Situationists” derives (haha) from their desire “to create ‘situations’ as opposed to what they saw as Lefebvre’s more passive stance of experiencing ‘moments’ when they happened to arise.” (David Harvey, from The Situationist City). The 165 curving roads put into place by Pope Sixtus V with gradual bends to lessen the steepness of Rome’s seven hills. The intent of axis-node planning methodology that makes you anticipate a journey or a monument around the corner. A complete lack of grid. How the people look standing in the doorways, sitting on the steps, staring you straight in the eye. The ratio of cobblestone to sidewalk. The physical and phenomenal layers of history. The joy of finding a famous monument when you meant to go somewhere else. The disappointment of walking 6km when you meant to go somewhere else. Everything you learn in between. The leisure to travel down an alleyway into private property, glimpsing into a walled garden life. Pleasure at the material transitions between pavement, cobblestone, and sidewalk. Brick and concrete. Ruin and complete. Smaller piazzas and piazzettas that are as lively as the main ones. The discovery that the best Italian food is made in the Jewish quarter. The ability to find your way home on ancient streets late at night, drunk, reading every single sign in Italian out loud like a Global Positioning Shelley system. The construction of a myth in your memory, of an experienced urban movement, reminiscient of others in Europe, a wall, a road, a road sign, an empty symbol engraved. A desire to re-read Italo Calvino’s Invisible Cities on the way to Venice. Reading the Da Vinci code instead. Avoidance of tourists and hecklers. Renouncement of hardened cynicism to Western history. Time spent sitting on the steps of a fountain, happy to be here, grateful for this moment.